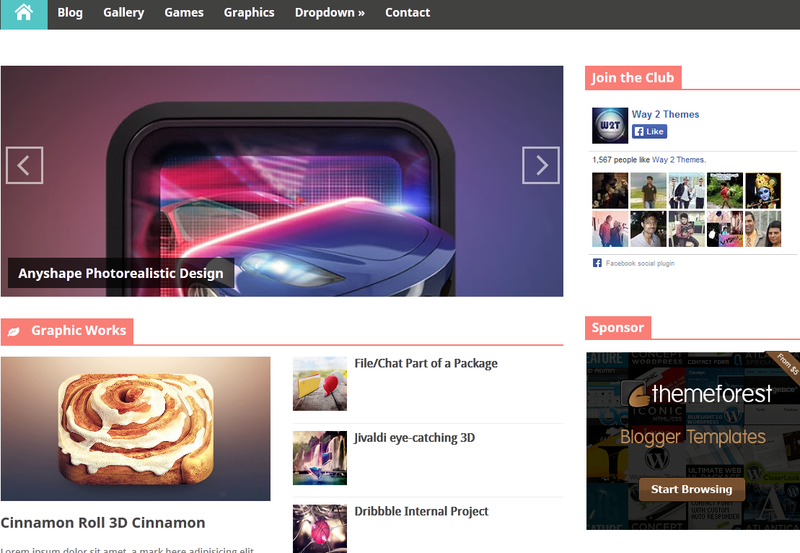 Discover Responsive is a responsive magazine style blogger template with flat and modern design. Discover is a free blogger template that is packed with a tons of features like featured slider, featured posts. Discover features very clean and responsive design which will look very good on any kind of design.